Lab-Sized Mixer/Blenders are rated for continuous duty. 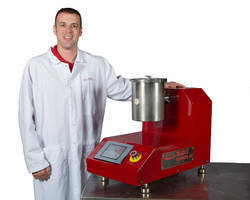 Designed for smaller continuous batch powder blending operations, RK Labmaster features touch screen control, speeds up to 5,800 fpm, and process modules from 1-12 quarts. 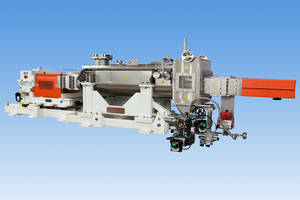 These allow scalable production to larger size units while facilitating operation, monitoring, and cleanup. Also available, RK-1 one in. 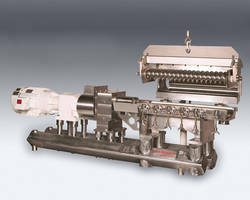 dia continuous mixer allows mixing of one or more dry or liquid ingredients. 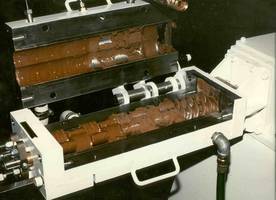 It can produce up to 10 lb/hr and discharges homogenous product at end of process. Readco Kurimoto, LLC, the leader in blending and mixing technology, announces their new, lab-sized batch mixer. 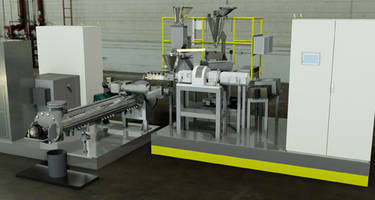 The RK Labmaster is specifically designed for smaller continuous batch powder blending operations. 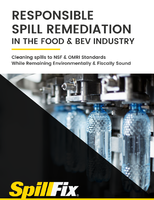 It features touch screen control, tip speeds up to 5,800 FPM and process modules from 1 to 12 quarts, allowing scalable production to larger size units as well as easy operation, monitoring and cleanup. The RK-1 is the next in Readco Kurimoto's RK Line. 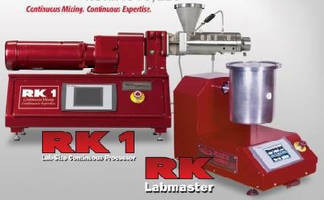 The RK-1 is a lab size mixer specializing in continuous mixing. The RK-1 is a 1 inch diameter continuous mixer for up to 10#/hr. 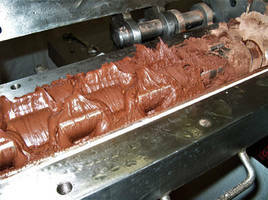 It allows mixing of one or more dry or liquid ingredients. The RK-1 discharges a homogenous product at the end. Both units are attractively priced and invaluable to labs of all sizes and products. 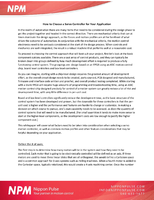 For more information call Readco Kurimoto, LLC at 1-800-395-4959 or visit Readco.com.